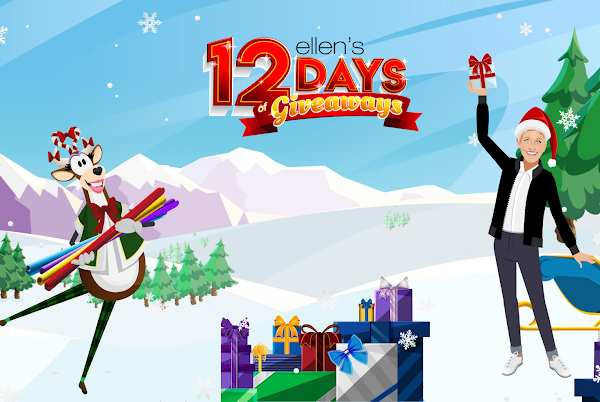 A couple of days ago we reported that The Ellen Show audience received free iPhone XRs as part of the 12 days of Giveaways promotion. Today marks Day 7, which saw the audience receive a free Google Pixel 3 XL among other prizes. Gwen Stefani was today's guest who helped Ellen make the presentations to the audience. Besides the Pixel 3 XL, the audience members also received one year of free service on Google Fi, a $300 Best Buy Gift Card, a Philips Hue Starter Kit, a Google Home mini, an HP Tango and the HP Sprocket Photo Printer and 1 Year of HP Instant Ink Service and more.